Established in 2001, GameFront has an active community of gamers who like to hang out and chat about games, technology, and much more. We'd love for you to join us, and registration is quick and easy! Latest threads Top threads Register Now! Get all your GameFront Announcements & News here. Please leave feedback or ask questions relating to GameFront's Development here. New to GameFront? Stop in here and say hello. THE place to discuss all things gaming! PC, Consoles, Retro, Tabletop & more! Got something to show off? Here's your platform! Share anything from Modifications, Fan Games, Fan-Fiction, Artwork, and more, gaming related or not! 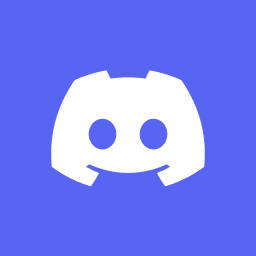 You'll find all our game-specific forums here, get modding help, tips, and interact with specific game communities! Talk about general topics in here. Discuss the latest in Tech, from gaming rigs & graphics cards, to smartphones & space rockets. Intelligent discussion and debate on real-life issues. Keep it civil. | This is not a game support forum. Crazy talk? You bet. Free cookies inside.